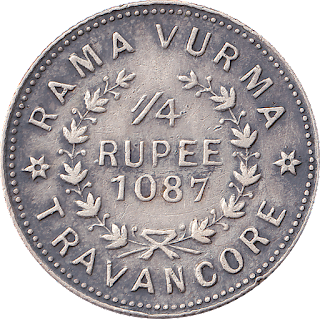 When I started my coin collection, I haven't heard of Rupee coins issued by Travancore. All I had was a copper Chukram and few cash coins of Balarama Varma. 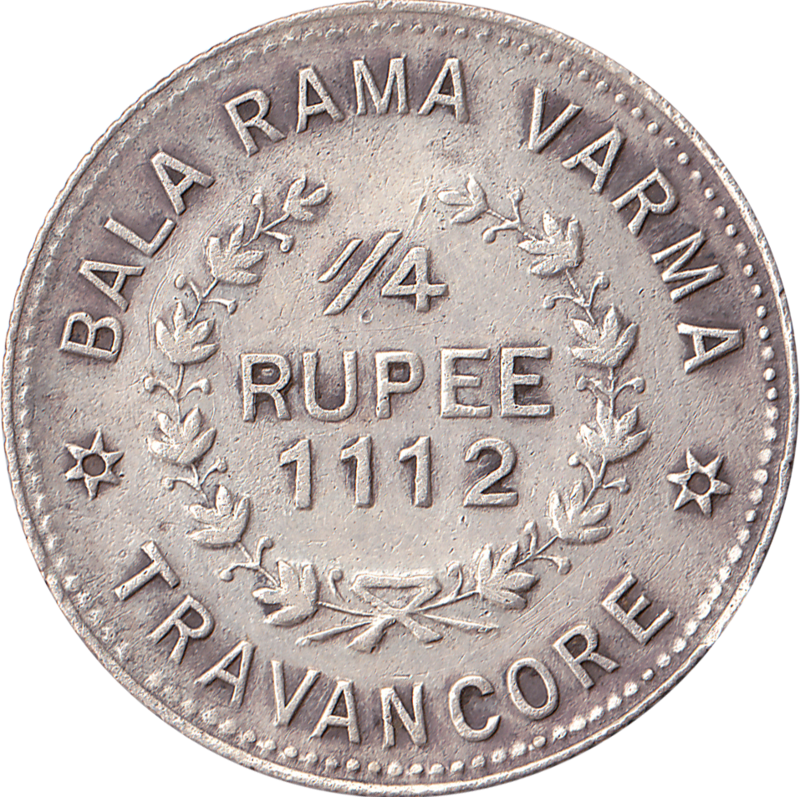 Recently when I started this hobby again, I came to know that half rupee and quarter rupee coins were also issued. However, there is no record of one rupee coins issued by Travancore kingdom. 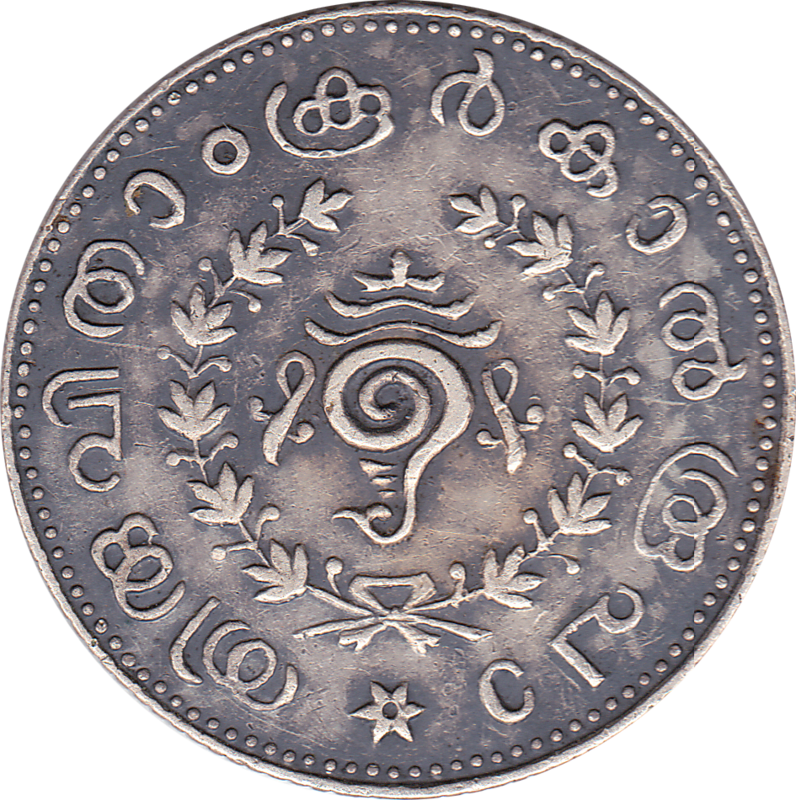 It is difficult to find these coins compared to Cash, Chuckram or Fanam. Last week, I saw few silver rupee coins for auction on E-Bay and managed to get few of those. Below are quarter rupee coins which I bought from that auction and received by post today. 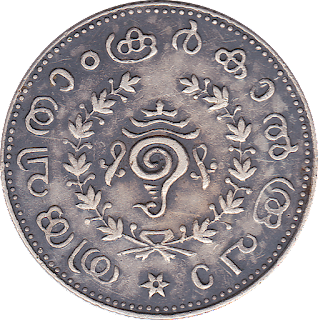 These coins are dated in KE(Malayalam Year) compared to initial issues which were dated in Julian year. 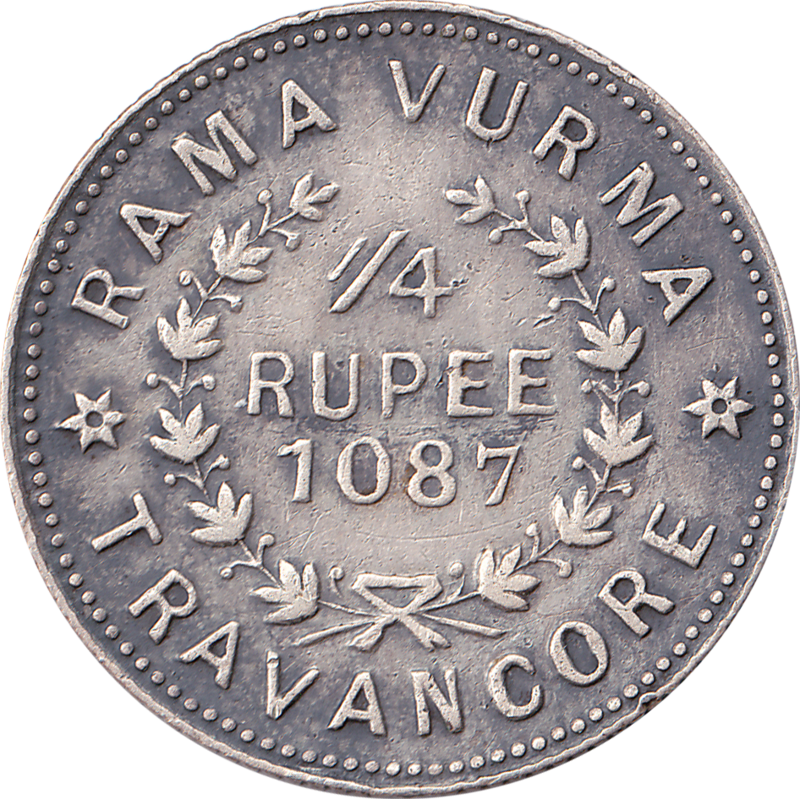 Half rupee and quarter rupee were issued for the first time in 1889AD ie in 1064KE. 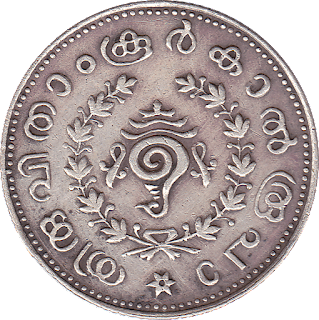 Half rupee, quarter rupee and fanam were issued with the Kollam year(Malayalam year) depicted on the obverse perhaps from the year 1084KE onwards.